On Sale Now! 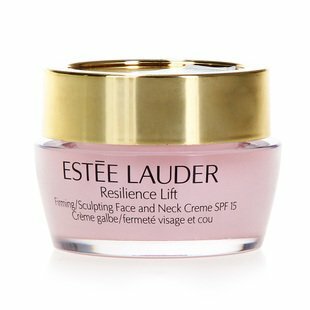 Save 3% on the Estee Lauder Resilience Lift Firming Sculpting Face & Neck Cream Normal / Combination Skin 15ml*5=2.5 Oz by Estee Lauder at Elastic Heart. MPN: Est-8154. Hurry! Limited time offer. Offer valid only while supplies last. A total of 5 jars, each jar is 0.5oz. Equal to a full size, $94 retail value. View More In Neck & Décolleté.